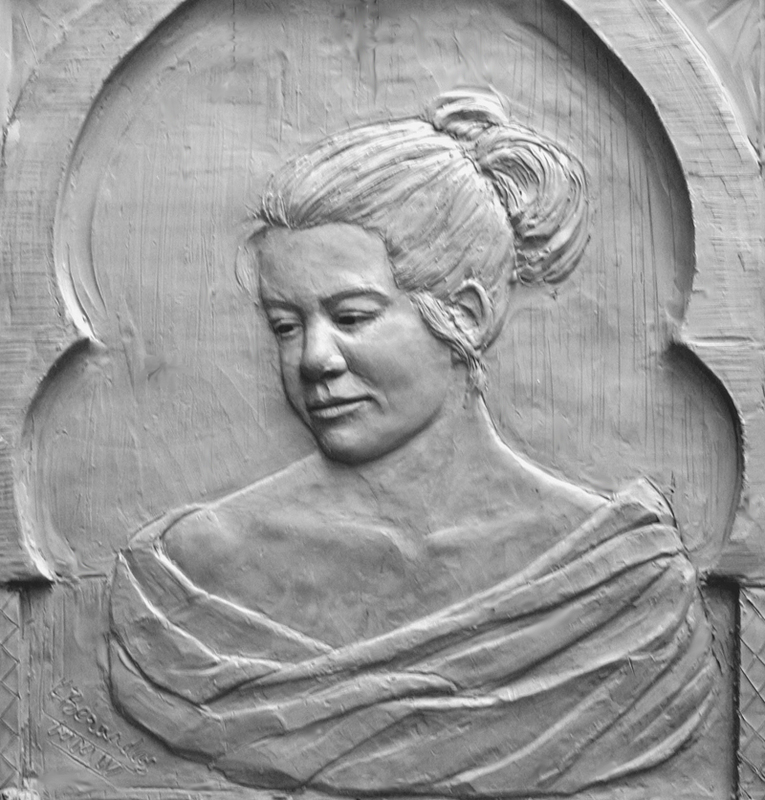 Learn the basics of relief sculpture with emphasis on planes and the use of drawing skills. This class is great for both the beginning and the experienced sculpture student and uses a classical, hands-on approach. 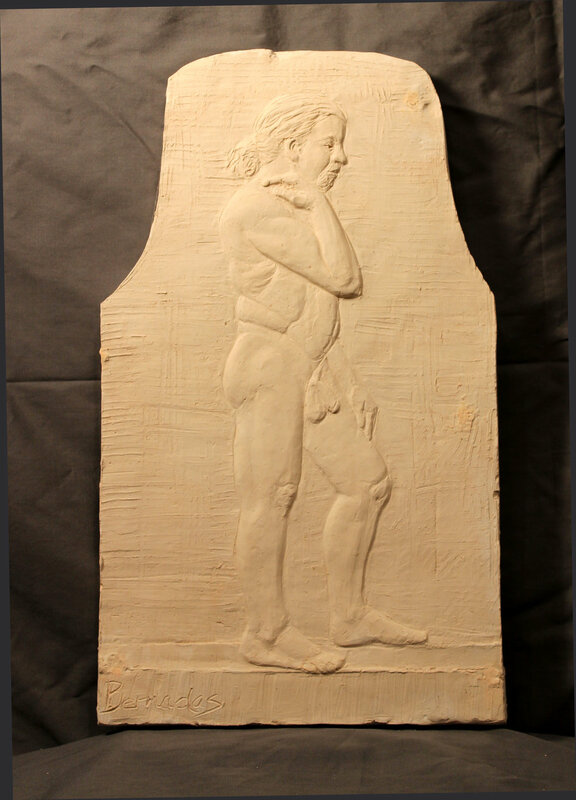 You will work in clay and will be able to take home your very own fired class project(s) at the end of the course. Click HERE for information on supplies for this class.